On Wednesday 6th August 2014 we celebrated our silver jubilee of foundation. As part of these celebrations we launched a Jubilee Appeal for FIVE HUNDRED THOUSAND POUNDS (TWO MILLION FIVE HUNDRED THOUSAND GHANA CEDIS)to complete the buildings which have been left incomplete since 1989. Our original architect, M. Louis de Marien of Paris, planned a monastic Church set in the rocks and a guesthouse for about 20 people. Both projects are becoming urgent now that the community has grown. 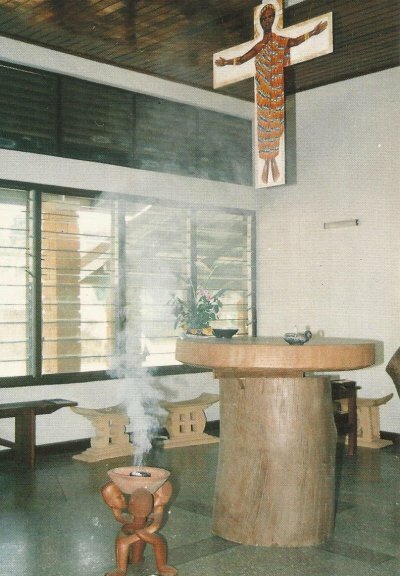 Our present chapel (intended as a parlour) seats only fifteen people and on Sundays we have to celebrate Mass in the cloister or under a mango tree. The novitiate has now overspilled into the guesthouse and that whole wing we need to reclaim for monastic cells. God has blessed us with vocations, the "living stones" of a community, but we need your help to complete the physical structure of the monastery. 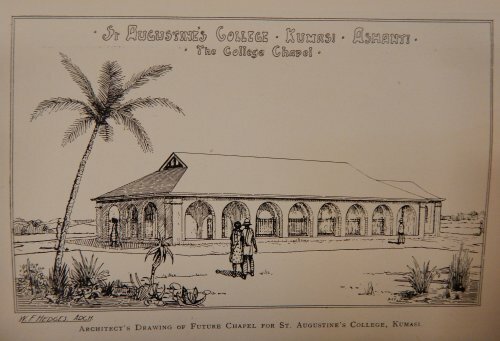 In 1926 the Anglican Benedictines of Kumasi were planning this chapel for the Theological College they had charge of. The plans were drawn up by the Government Architect, W. F. Hedges,while Fr Martin Collett, OSB, was Rector. 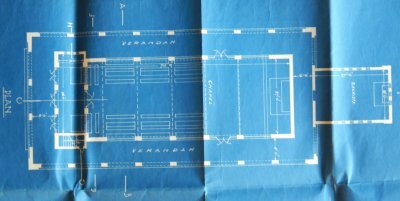 In the interests of economy the building was eventually simplified, but we are thinking of using these original drawings as a starting point for our own monastic chapel at Kristo Buase. This is our present chapel, with a fine hanging crucifix painted by Sr Regina Rynja, OSB Oliv., of Turvey Abbey. 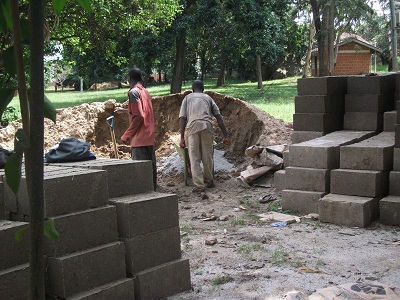 We would be grateful for donations - large or small - to complete this work. If you are a taxpayer in the UK we can recover 25p in the pound tax on your donations if Gift Aided. We are a Registered Charity in the UK under the name of 'GHANA (SUNYANI) MONASTERY TRUST'. 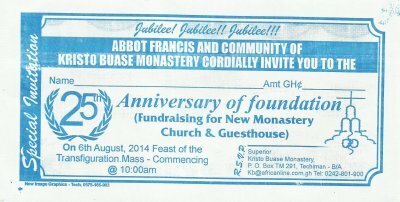 Please use this account name for payments by cheque or if you wish to leave a legacy to Kristo Buase Monastery in your will. 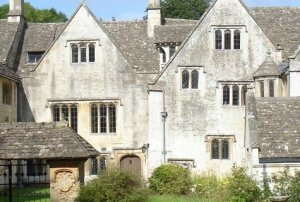 Fr Martin McLaughlin, OSB, Bursar, Prinknash Abbey, Cranham, GLOUCESTER, GL4 8EX, Great Britain. Photo: Prinknash Abbey, our mother house in England. Donations can also be sent directly to our US Dollar account in Accra. This same Foreign Exchange account can also be used for transfers sent in Euros or any other major international currency – other currencies are converted automatically by the bank at the prevailing exchange rate. Fr Ambrose Flavell, OSB, Superior, Kristo Buase Monastery, P.O. Box TM-291, TECHIMAN, B/A, Ghana. You can also donate using MTN Mobile money using the number 0246801153. We pray daily for our benefactors and offer a weekly Mass for their intentions.